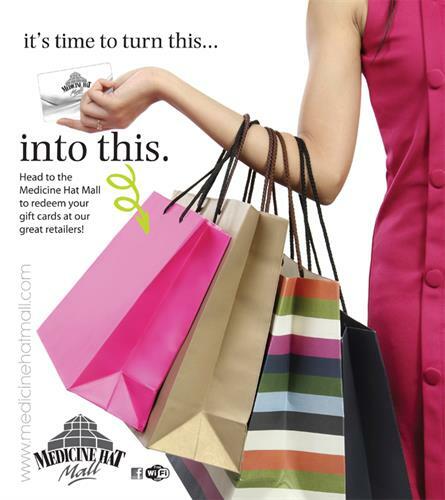 Medicine Hat Mall is a well established regional shopping centre located adjacent to the TransCanada Highway. Anchored by Hudson’s Bay , Sears, Safeway, Galaxy Theatre and Shoppers Drug Mart, Medicine Hat Mall has over 100 retail shops, services and opportunities. 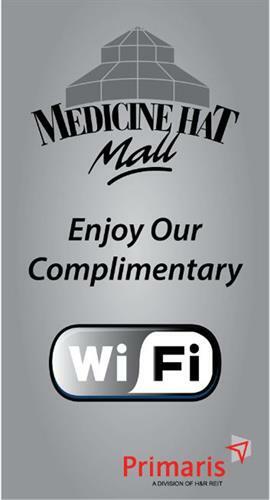 Medicine Hat Mall invites visitors to enjoy complimentary Wi - Fi. 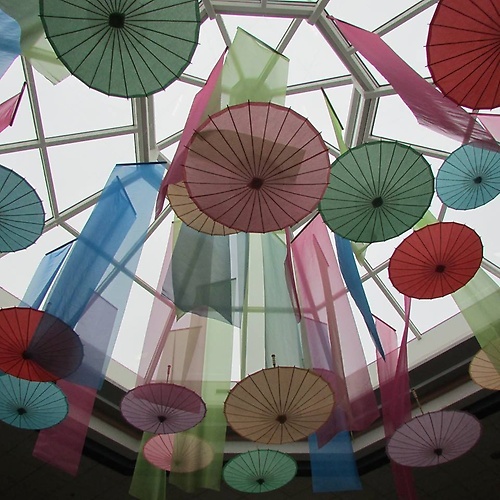 With a diverse primary market that extends into Southwest Saskatchewan, Medicine Hat Mall is well positioned as a dominant centre in Southeast Alberta’s retail landscape. TransCanada Hwy and Dunmore Rd.